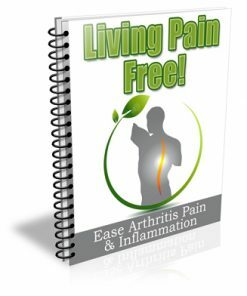 Back Pain No More PLR Listbuilding package includes all you need to build an email marketing list in a problem niche its easy to edit and private label rights. 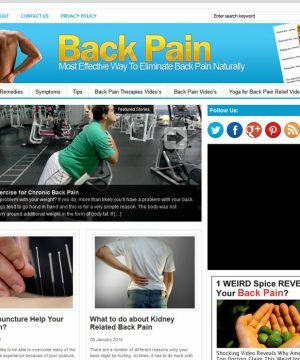 I’m sure I don’t have to tell you that many people suffer from back pain around the world. For many people it’s a pain that is a difficult one to live with. Which means, there are millions of people that need a solution to their “problem” and they need it now! Being that this is an actual pain niche, suffers are usually willing to spend what ever it takes, if it helps them to feel better. 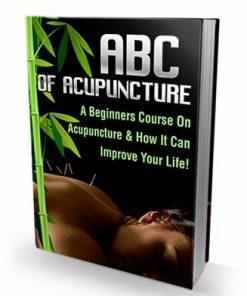 If you are wondering why a person experiences back pain at one time or another, you should know that there are many possibilities behind it. Back pain is actually one of the reasons some adults, and even younger persons visit the doctor. When you feel back pain, you may be experiencing it from any of the muscles, bones, joints, ligaments, and tissues that you have in your back. Therefore, there are also many possible causes for it. To make it simpler though, your back can be divided into four sections in terms of feeling the pain. These sections would be the lower back pain, tailbone pain, upper back pain, and the pain that you can feel in your neck area. Experiencing back pain can be excruciating at certain times, and there would also be instances when it is only mild. Aside from the fact that it can come and go, there are also people who experience chronic back pain. There are back pains that can originate from one spot in your back and gets distributed to other parts of it, in just a matter of minutes. 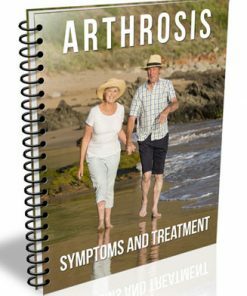 In fact, some people even experience back pains that radiate to the other parts of the body such as the legs, feet, arms, and in rare instances the head. 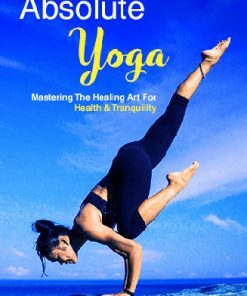 Understanding the source or the possible causes of back pain is crucial, in order for one to gain relief from it, as well as prevent it from happening again. 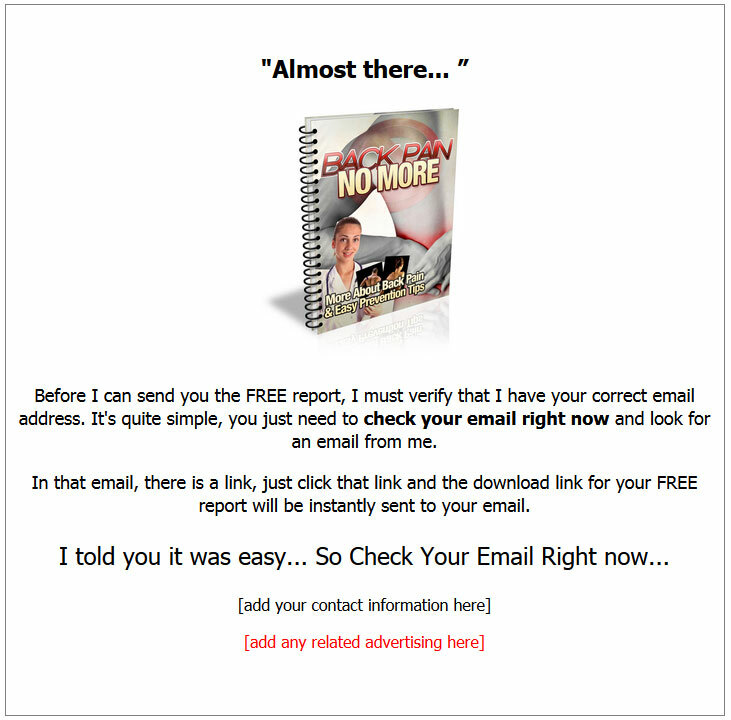 Give-Away Report to get the opt-ins. 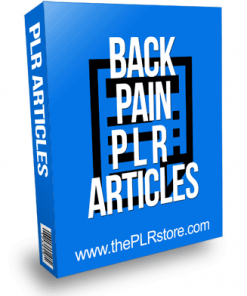 Back Pain No More PLR Listbuilding Report comes in Word DOC format, so you can edit it anyway you’d like. Add your name, website address, or even affiliate links for extra income streams that grow your bank account. 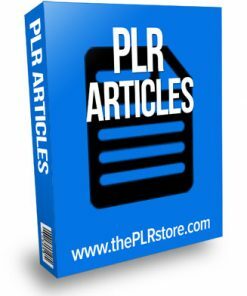 Articles come in Word DOC format, so they are easy to use. You’ll also be getting a back pain keyword list so you can target your exact prospect and get the biggest bang for your marketing time. We’ve also included the PSD for the eCover so you can edit, change, or brand the cover exactly how you want. Just copy and paste your opt-in code on the squeeze page, add your download link, upload the webpages and give-away report, and this package is ready to build you a list, on auto-pilot, even when your sleeping snug in bed at night.